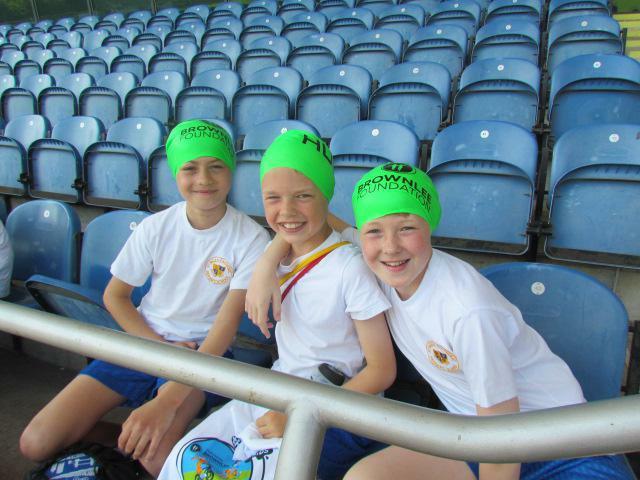 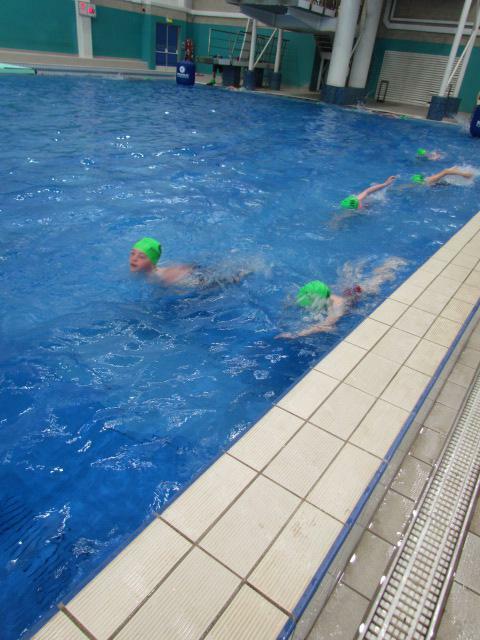 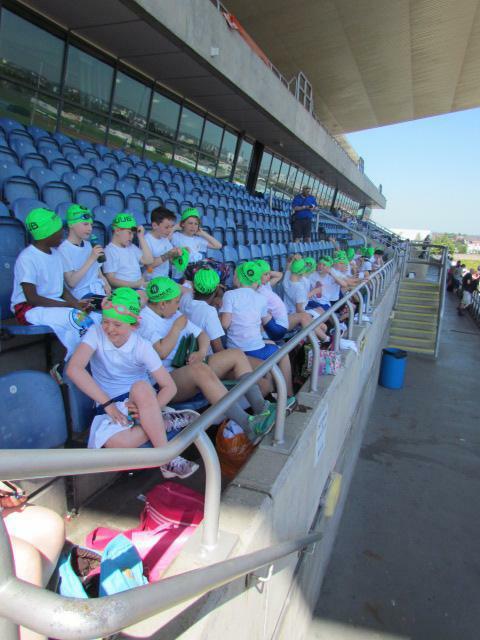 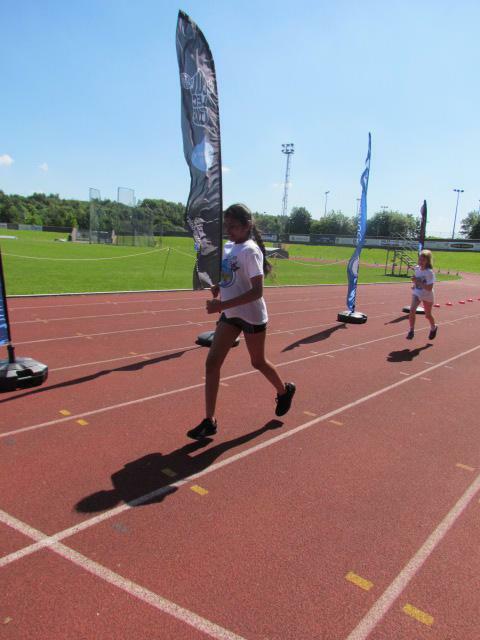 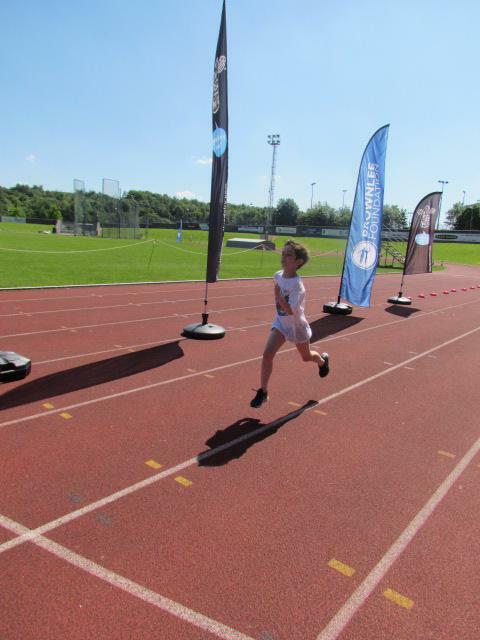 Thirty pupils from Year 5 and Year 6 were invited to John Charles Centre, to take part in the Active School Leeds Triathlon. 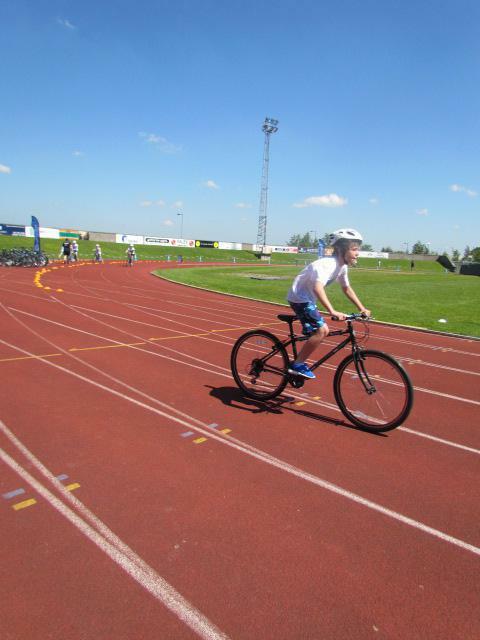 Our students really enjoyed this new experience and performed remarkably well in the swim, 800m cycle and the 350m sprint. 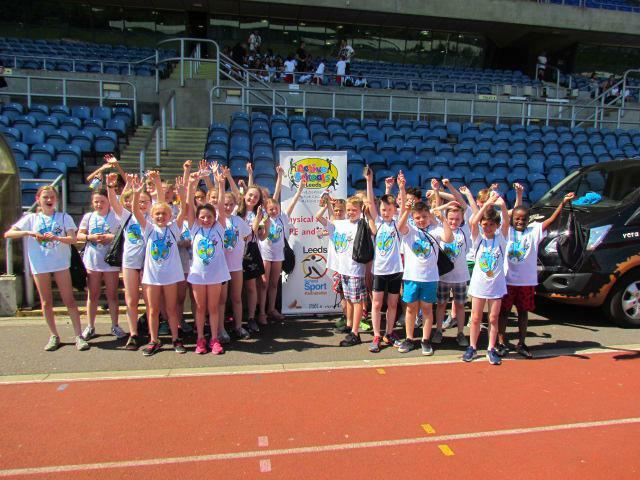 Well done to everyone involved!